This 2 hour workshop has been created to meet the needs of Level 3 and 4 vocational learners studying design related courses. 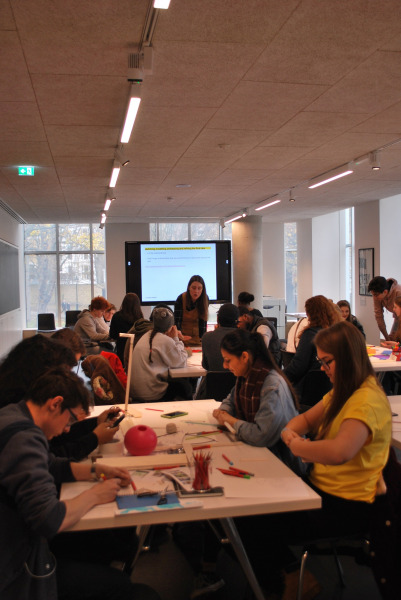 The workshop provides an insight into a professional design process working across multidisciplinary platforms. Drawing on the Design Museums exhibitions and collections the students will unpack the process of design by understanding the brief, relevant research and analysis, problem solving, communication and evaluation.